If you haven't gotten onboard with the latest craze in the smartphone business, it's ok, I'm bringing it to your attention. USB-C is the next evolution for your smartphone device. It brings a few interesting things to the table; Fast charging, high-speed data transfer, you can connect it any way you want. Devices like the Nexus 6P, Nexus 5X are already taking the USB-C road. Now we have the new HTC 10, which will feature the USB-C connector as well. 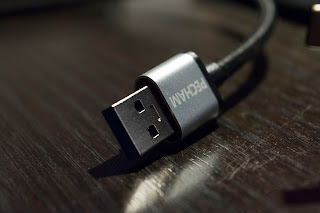 You could go around looking for the cheapest USB type C on the market and you'd find some awesome deals! 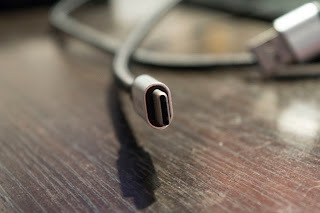 There's one problem with that, a lot of the cheap USB-C cable don't respect the USB-C standard and could cause some serious damage to your device. 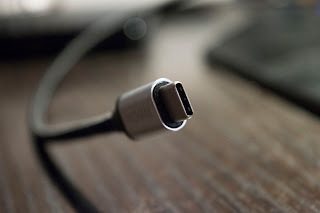 A guy by the name of +Benson Leung , a Google engineer, has taken upon himself to test USB A to C to make sure they were following USB-C specifications. He gathered lots of attention to the point that Amazon has been pulling USB-C cable that didn't respect those specifications. The cable is outfitted to offer proper voltage: 5V; Voltage Drop < 0.55V; 3. Pull-up Resistor: 56k ohm¸ support fast charge with max 2.4 amp charging capabilities from the 2.4A output USB port on wall chargers or car chargers. Use any phone charger, portable charger or multi-port USB charger to charge your type-C devices via this cable. This high-quality stylish nylon fiber jacket makes it durable for long-term use and increased flexibility with tangle-free braiding net covering. It's hard to argue that this cable was meant to be on the top end of what you'd normally see in cable. PECHAM really wanted it's consumers to feel comfortable carrying and throwing this around. Hi-Speed USB 3.1 Type C Male to Standard Type A USB 3.0 Data sync, charging. 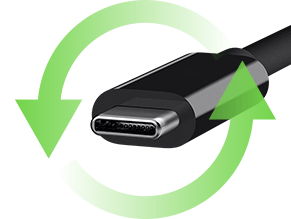 The maximum data transfer rate up to 5GBit/s, USB3.1 standard. What more could you ask? Currently being offered for $10,69 CAD. 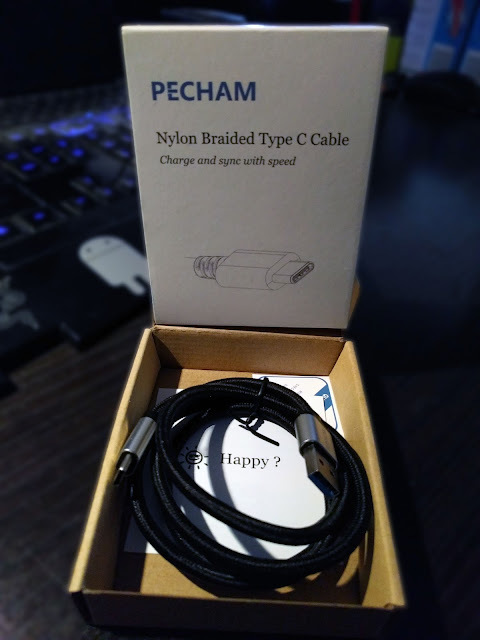 Definitely will not break the bank and makes for a durable cable to have around.